We cannot have a healthy life if we do not belong to a healthy environment. 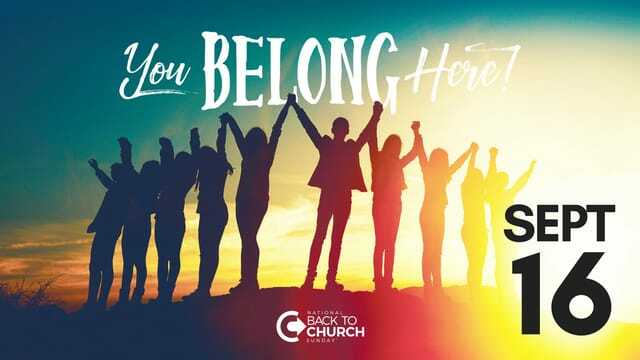 The Church is not something we go to, but something we belong to. 1) When I’m planted in God’s family I discover my TRUE IDENTITY. 2) When I’m planted in God’s Body I find my UNIQUE VALUE. Back to School Party with food, games & music. Open to all middle & high school students grades 6-12.